The Riverdale universe is expanding at The CW! “Katy Keene,” the newly announced spinoff, will feature four iconic Archie Comics characters and is being developed by Warner Bros. TV for The CW. Riverdale and Chilling Adventures of Sabrina Showrunner Roberto Aguirre–Sacasa and Michael Grassi will script the pilot episode of the new musical dramedy, which follows the lives of four young people following their dreams in New York City. “Katy Keene” will be produced by Berlanti Productions and Warner Bros. TV with Greg Berlanti, Sarah Schechter, and Archie Comics CEO/Publisher Jon Goldwater serving as executive producers. Katy Keene’s comic origins date back to 1945 when she was introduced in the pages of Wilbur Comics #5 by Bill Woggon. The model, actress and singer was known for her impeccable taste in fashion. 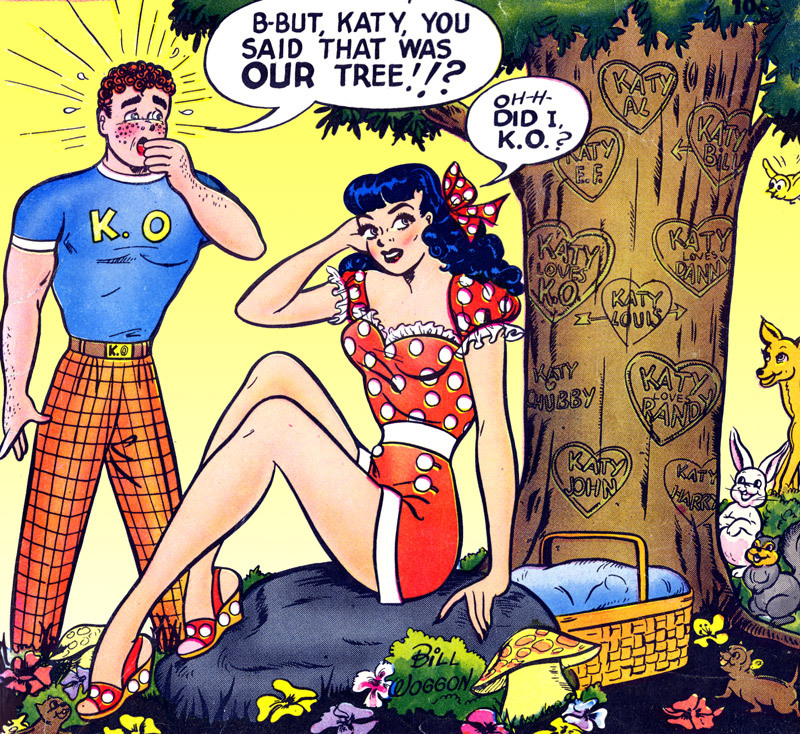 Katy’s comic book series were well-liked for including fan-submitted fashion designs and fun reader activities. Buy KATY KEENE comics from the Archie Comics Shop. Stay up to date on the latest “Katy Keene” ‘Chilling Adventures of Sabrina’ and ‘Riverdale’ news by following Archie Comics on Twitter, Facebook, and Instagram.